Washington manipulated information about a Russian cargo vessel stopped near Scotland, misleading the media in order to pressure Russia, “probably to establish some kind of no-fly zone” over Syria, analyst Vasily Kashin told RT. 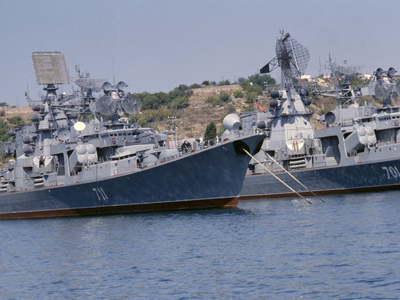 ­The move threatens to stall negotiations between Russia and Western powers over a solution to the Syrian conflict. 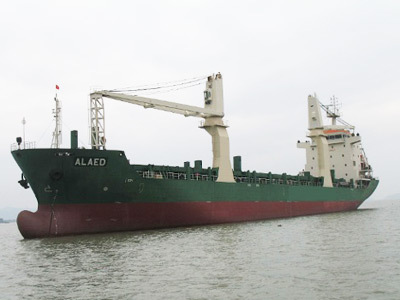 On Tuesday, a UK-based marine insurer withdrew the insurance of Russia’s MV Alaed, forcing it to take a course back to Russia. The multipurpose twin-deck cargo vessel was reportedly going from the Russian city of Kaliningrad, where old helicopters were allegedly being repaired. 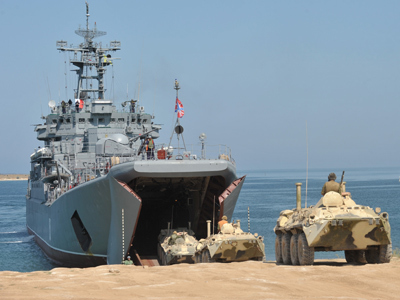 However, the vessel was halted by the Standard Club, after the US told the insurer that Washington suspected that the ship was carrying MI25 helicopters known as "flying tanks" and was heading to Syria. “They started to use this information to pressure Russia on the Syrian issue. They are deliberately misleading the media; they were manipulating this information,” says Vasily Kashin from the Centre for Analysis of Strategies and Technologies. “This really open pressure is combined with a propaganda campaign and data manipulations,” he says. “But in fact these were just old helicopters repaired in Russia. And is far as we know, it was a very limited and cheap repair. The price was really low; Syria could not even afford to replace engines. 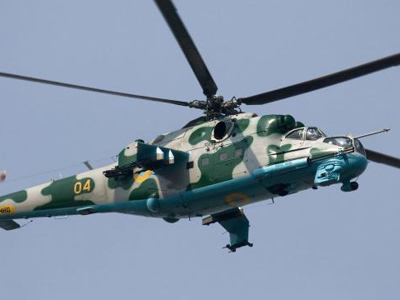 So, you can’t even say that Russia upgraded these old Soviet helicopters or expanded their capabilities,” Kashin said. “What we see now is a huge exaggeration and huge manipulation with data, and the Americans are probably doing this in order to make some point for, probably, establishing some kind of no-fly zone and just making an impression that there are … some terrible aircraft killing civilians which need to be stopped,” Kashin suggests. But do these helicopters really have the importance the US portrays? “In fact these are very old, Soviet machines and they can be very limitedly repaired just to keep them barely working,” he says. So now, this move may really have an impact on the prospects of an agreement between the West and Russia over the situation in Syria.